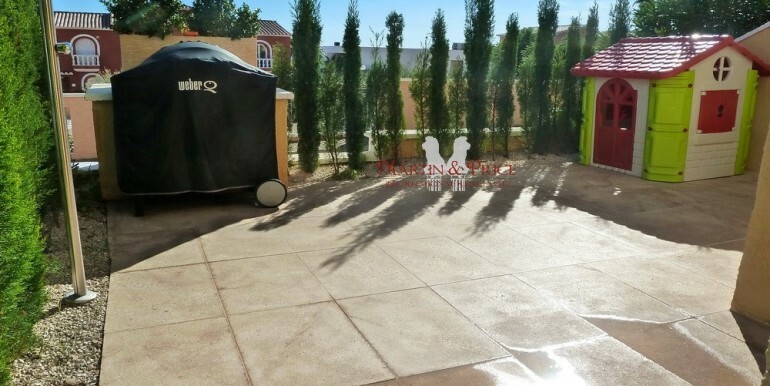 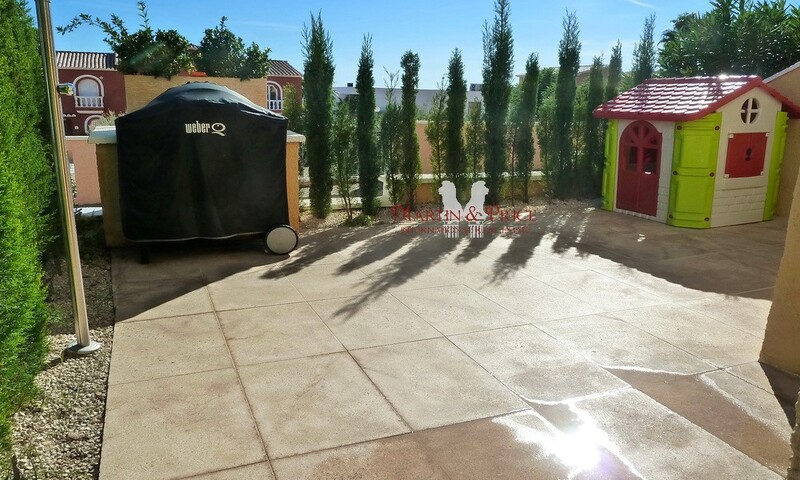 This nice and cozy duplex is in immaculate condition. 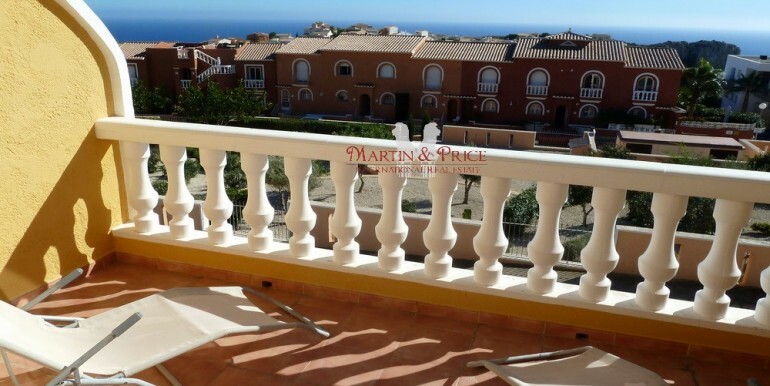 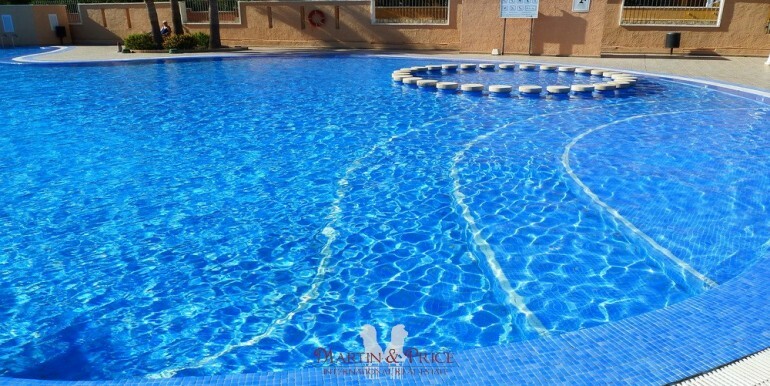 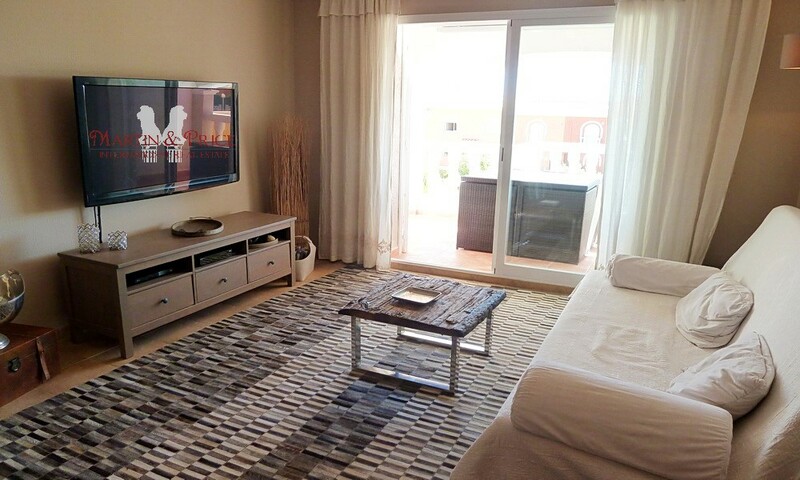 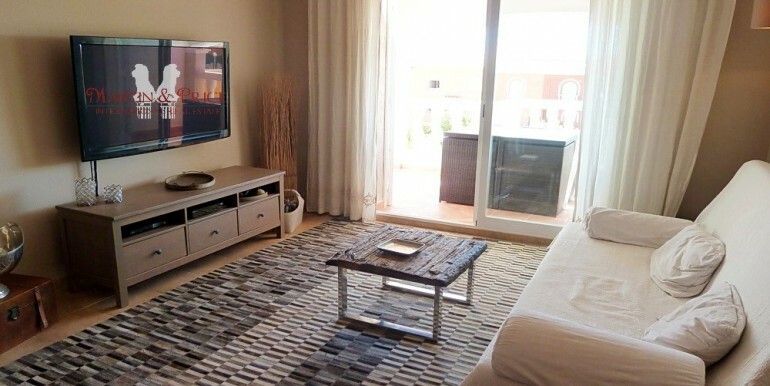 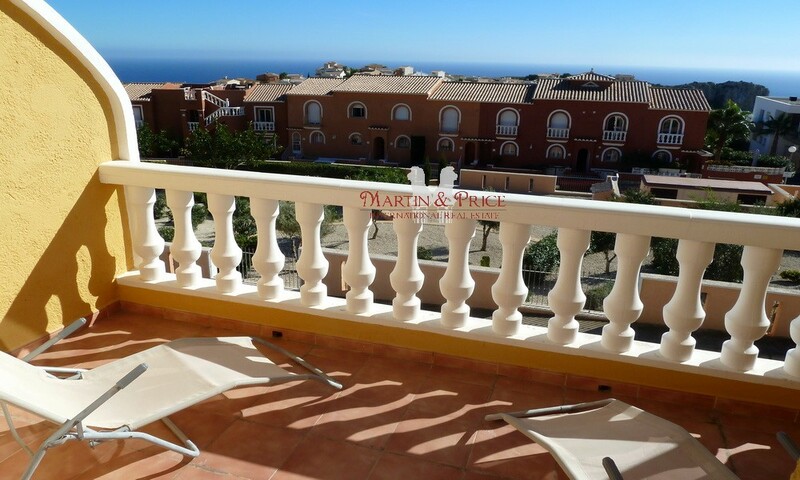 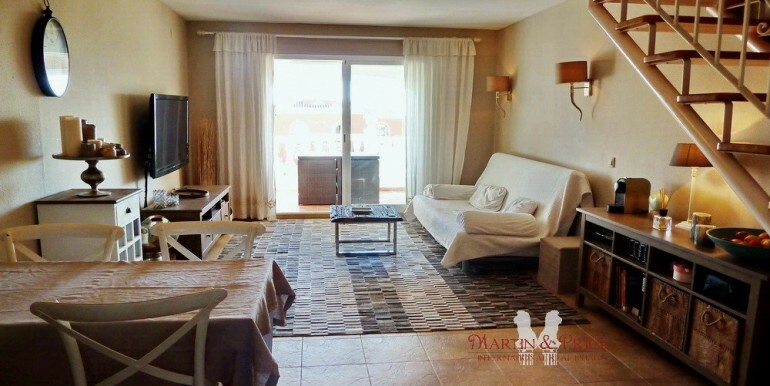 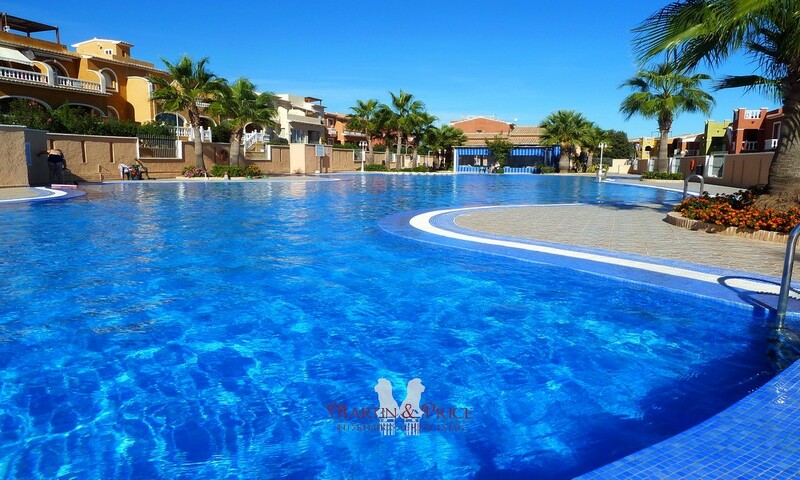 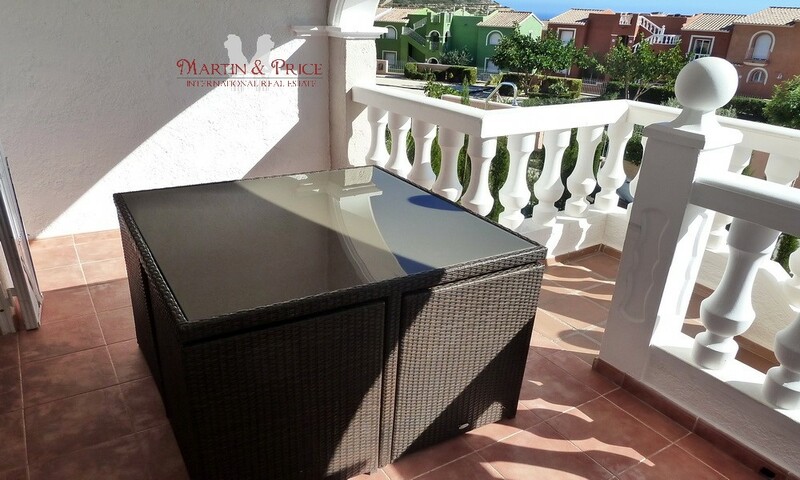 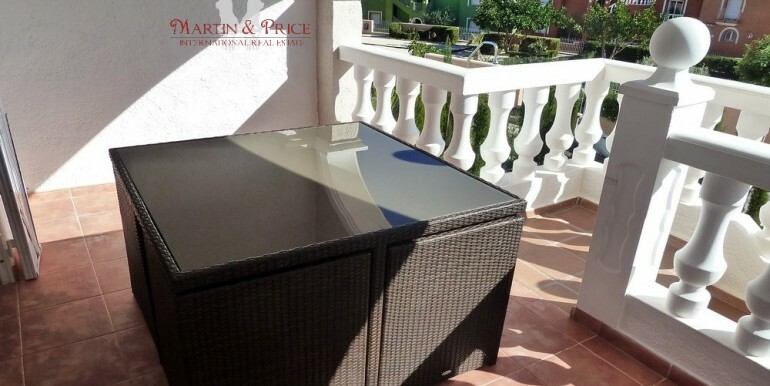 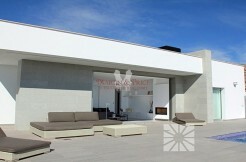 The apartment has sea views and is located in the quiet residential complex of Pueblo de La Paz in Cumbre del Sol. 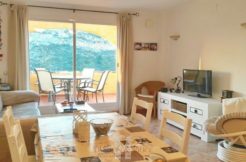 On the main floor there is a spacious living room with access to the covered terrace and a sunny yard plus separate kitchen. 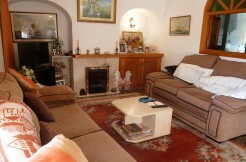 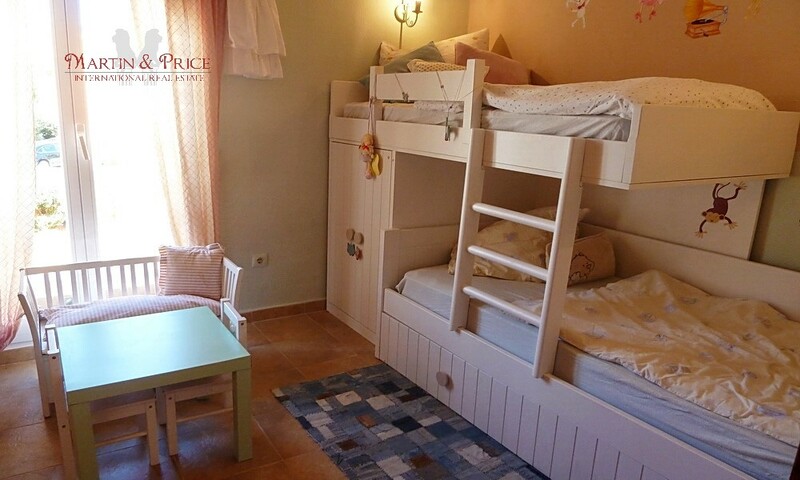 Upstairs are two double bedrooms with fitted wardrobes and a bathroom with shower. 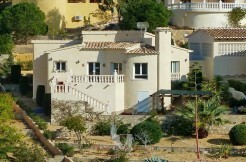 The master bedroom also has its own terrace. 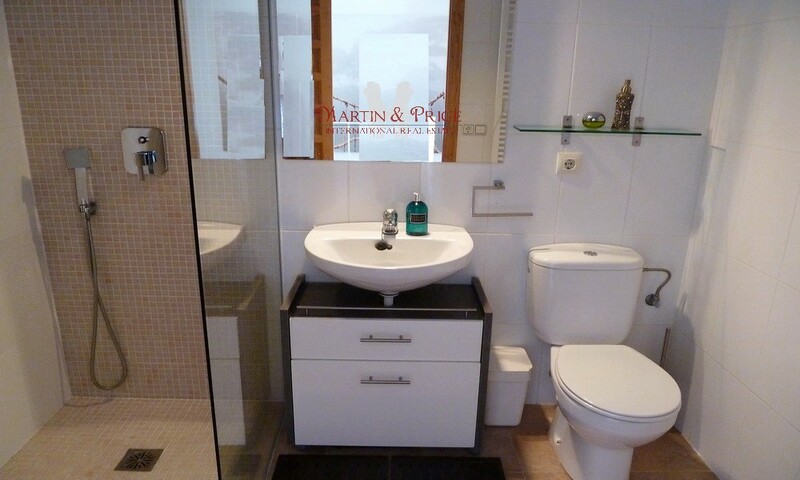 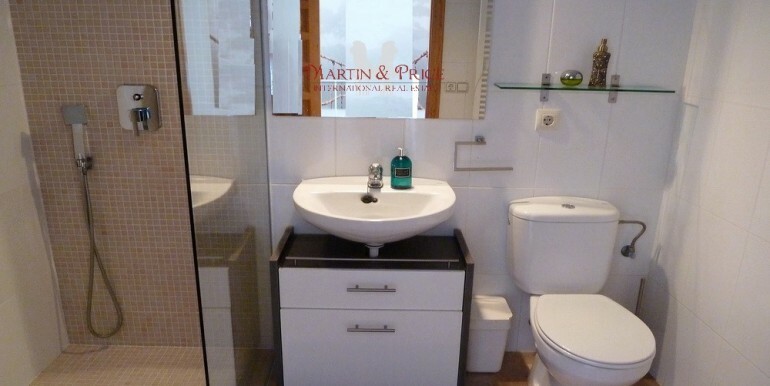 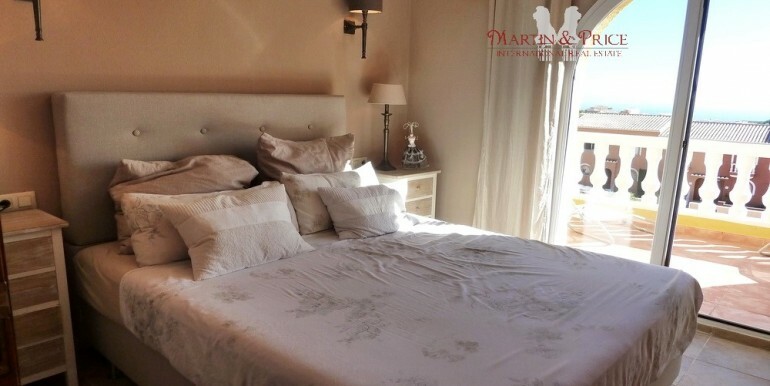 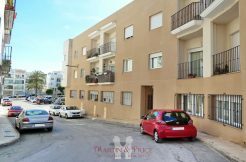 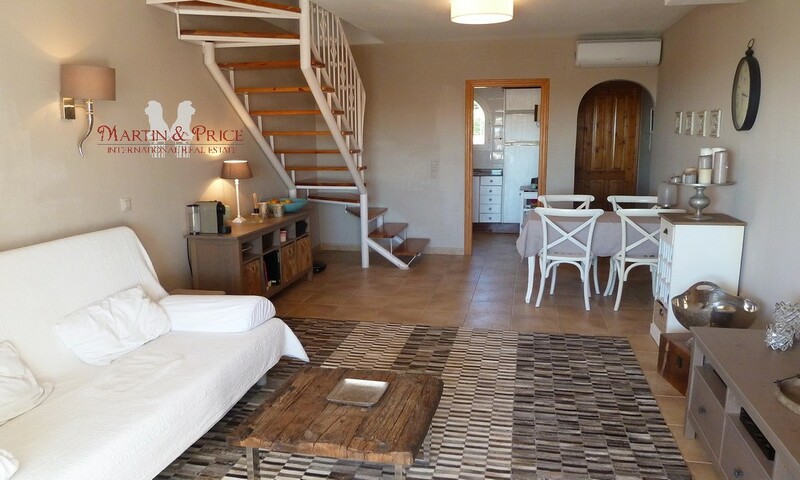 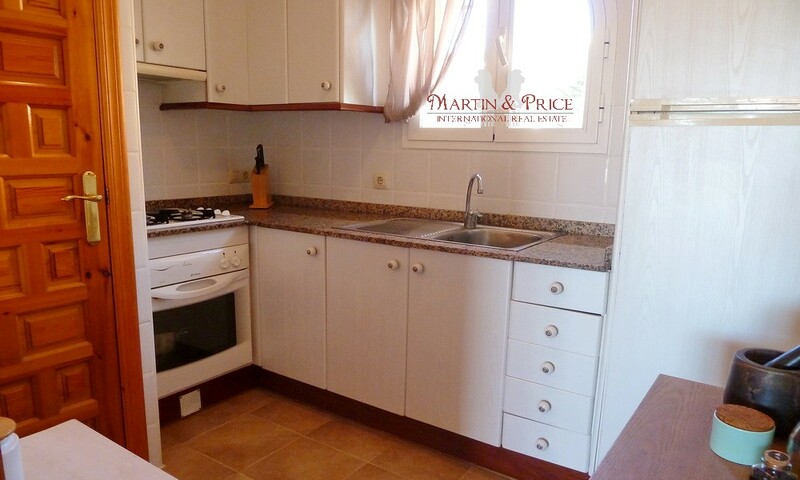 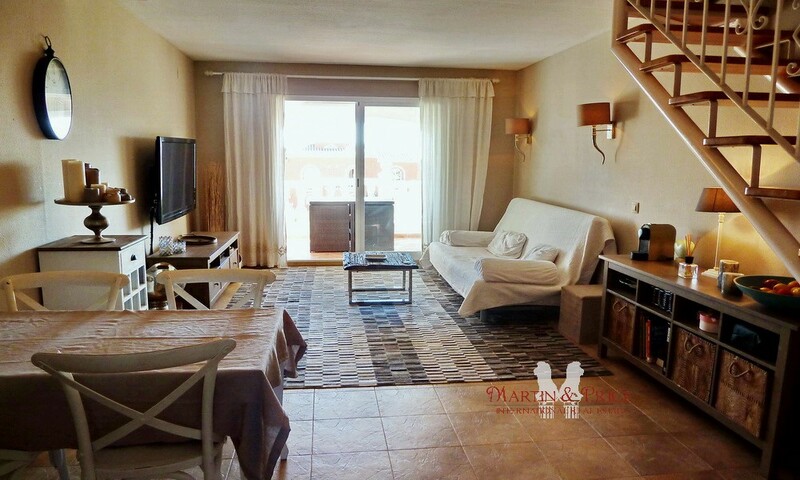 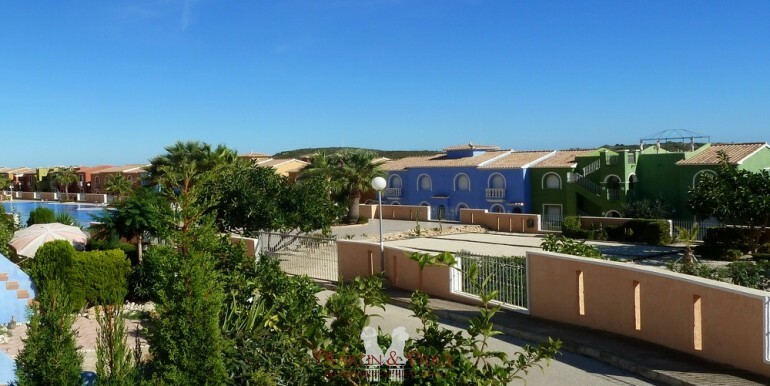 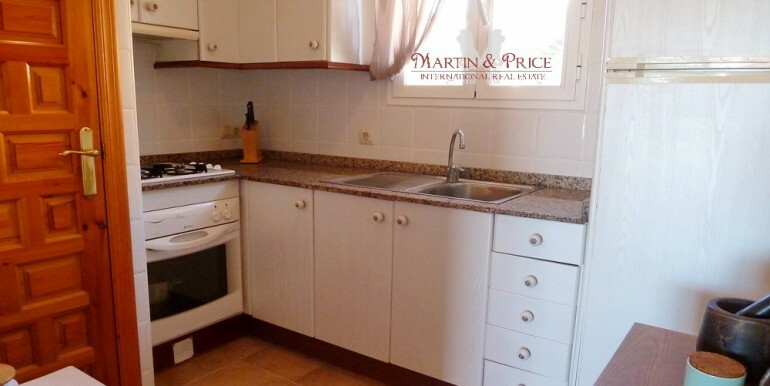 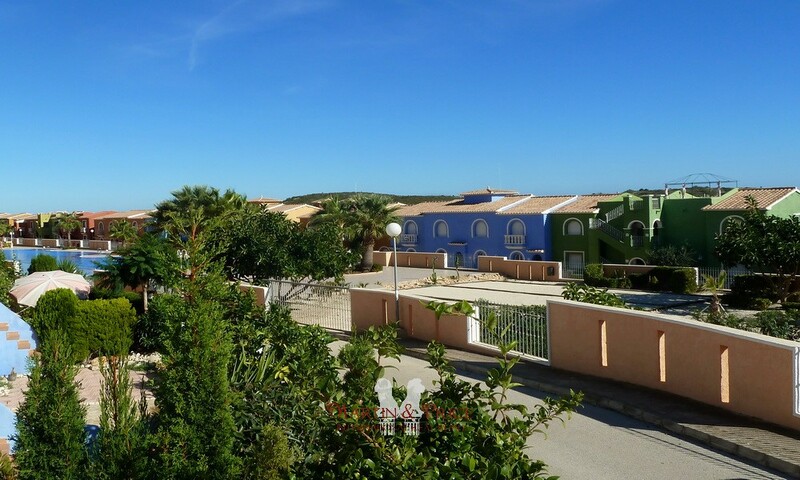 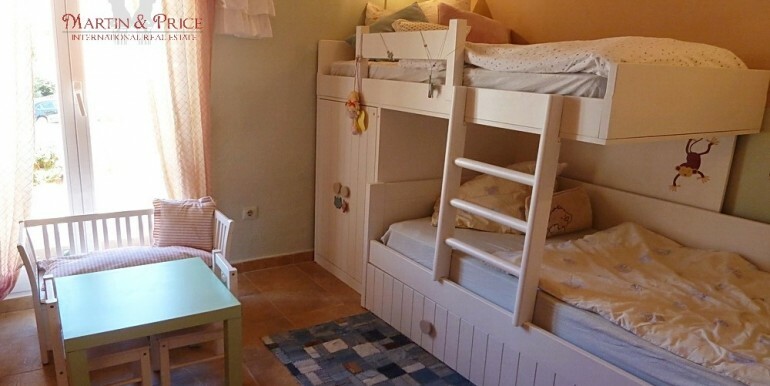 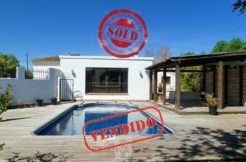 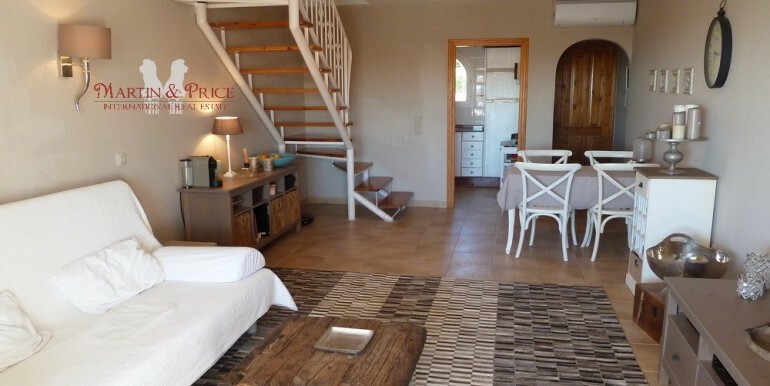 The property has been recently refurbished, it has a large storage room, air conditioning cold /hot, satellite TV, ADSL and there is parking space on the street. 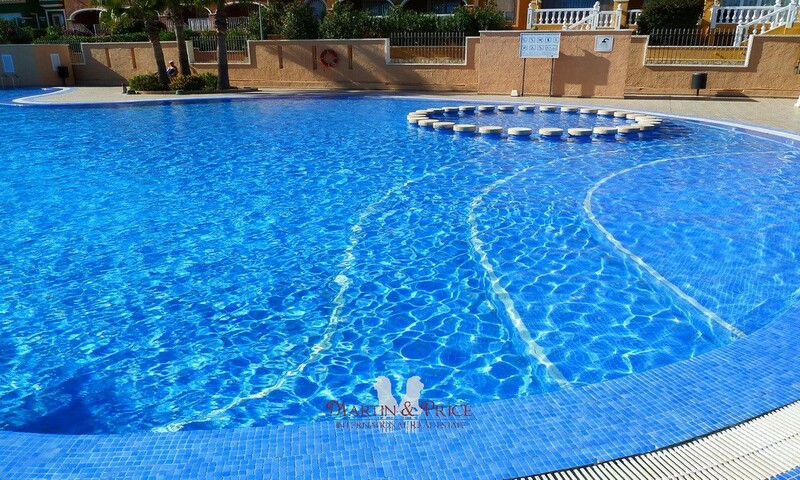 The residential complex is near Adelfas shopping center with supermarket, pharmacy, restaurant etc. 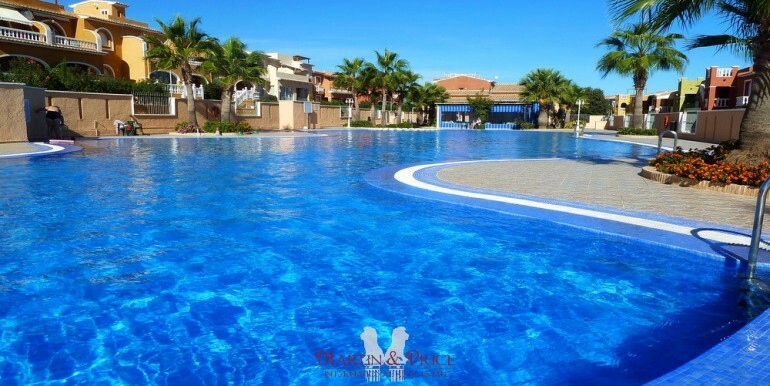 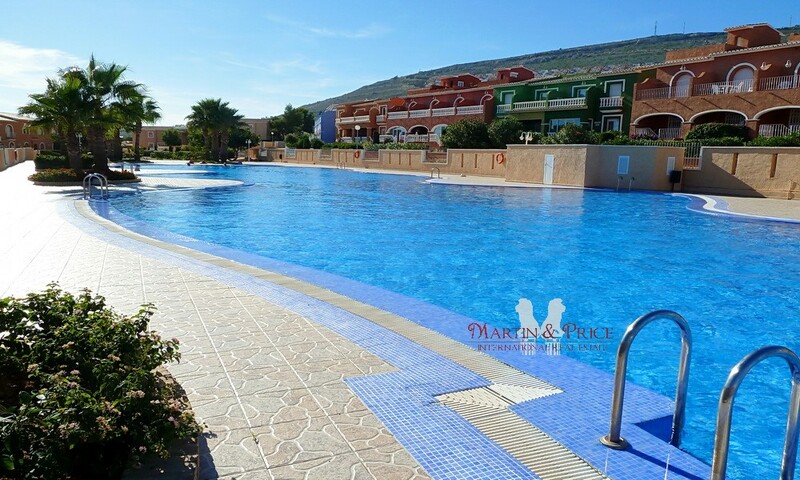 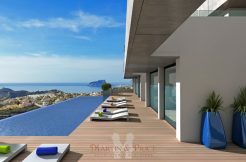 as well as the Moraig beach, it has tennis and paddle courts and a large swimming pool with bar-restaurant and WIFI services.